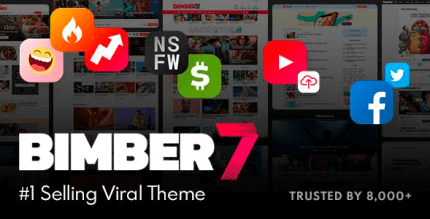 Rise is an elegant and effective theme for blogging, affiliate marketing and other online businesses. It built in Collaboration with an Affiliate Marketing Veteran. The origin of the Rise theme was a simple question: "what does the ideal blogging theme look like?" The key to what makes Rise tick lies in whom we asked this quesion... Zac Johnson has been a successful affiliate marketer for longer than most of us have even known the Internet existed. 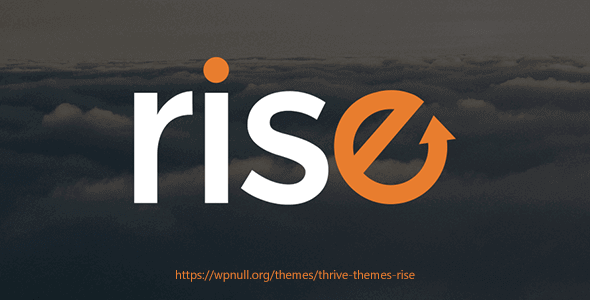 Together with him here, in Thrive Themes, we came up with the concept for Rise and kept refining it until the theme beat everything else available by miles, for this specific purpose. If you run a blog and make money through affiliate marketing and selling your own products, Rise may just be the theme you've been waiting for. Built for Speed. We optimize all of the theme code to keep it as lean and light as possible and we add speed-boosting features as well. Responsive Design. Everything about this theme is 100% mobile responsive, so your website will look great on any device & screen size. Search Engine Optimized. The theme is built following SEO best practices, so your site is well-optimized and SEO ready out of the box. 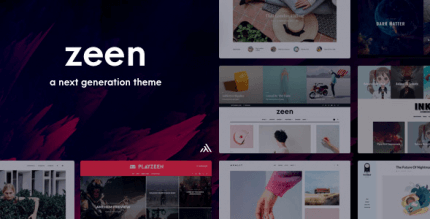 Visual Theme Customizer. Set custom colors, custom fonts, custom backgrounds and more, to suit the site to your exact needs. Extensive Admin Options. Set detailed preferences for the style and behavior of your site. Options are available site-wide and on individual pages. Customizable Header. Choose from different header layouts and apply custom background colors, patterns or images to your site header. Grow Your Mailing List. Built-in features allow you to display targeted opt-in forms on your site & connect to your autoresponder. Automatic Page Generator. Create pre-built pages with just a few clicks. The page generator means you can get your sites set up in no time.